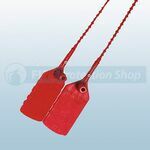 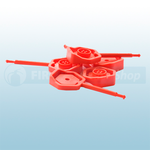 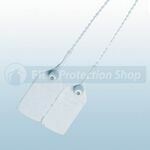 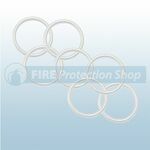 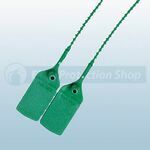 Available from the Fire Protection Shop are a variety of fire extinguisher spares which include anti-tamper seals which indicates if a fire extinguisher has been used or tampered with. 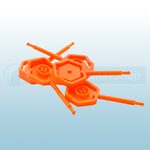 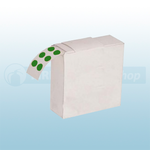 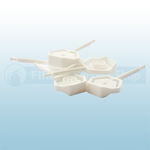 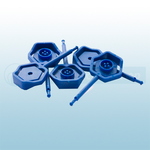 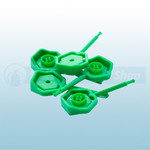 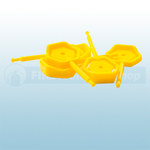 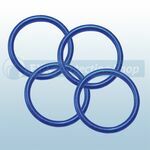 The anti-tamper seals are available in yellow, orange, red, green, blue, black, grey & white. 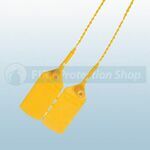 Also available are fire extinguisher gauge dots for giving the customer a clear indication of when the extinguisher was last serviced and when the gauge was last tested (available in blue, red, yellow, clear, green and orange). 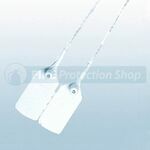 The gauge dots are available with and without the date printed on them. 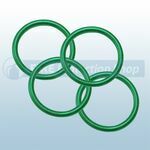 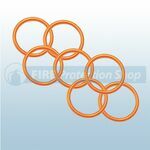 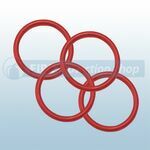 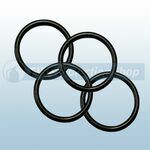 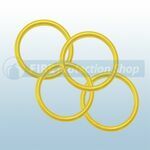 2kg Co2 swivel horn o'rings help to easily identify that the O'rings have been replaced each year along with other consumable replacement parts - available in yellow, orange, red, green, blue, black and white. 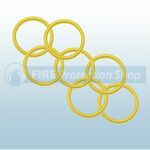 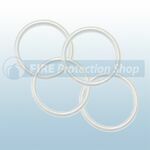 Hose o'rings can also be purchased which help to easily identify that the O'rings have been replaced each year along with other consumable replacement parts. 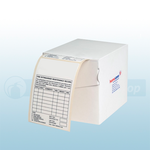 All of the above products are available in bundles. 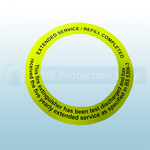 The Paper Extinguisher Service Labels can also be bought on our website to write on in order to record the fire extinguishers service date etc. 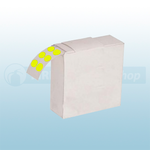 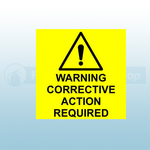 The Warning Corrective Action Required Labels are 75mm x 75mm and are a requirement as per BS530 which is available to buy.